Happy Sunday! It’s time for a new Christmas Card Challenge, and this week, we’re inspired by scallops! Remember, all of our challenges are optional…the only “real” rule is that you must create a new Christmas, Holiday or Hannukah card, then link it up on our blog so we can stop by and say hi! It’s not necessary that you use a Sparkle Creations Rubber Stamp on your card, but we sure love it when you do! Don’t forget to visit the rest of the CCC team to take a peek at the fun and festive cards they’ve created this week: Alanna, Corinne, Jennifer, Jovita, Karen, Katie, Leesa, Lorie, Margo, Michele, Pat, Stephanie…and our guest designer Juliane! Thanks so much for stopping by! 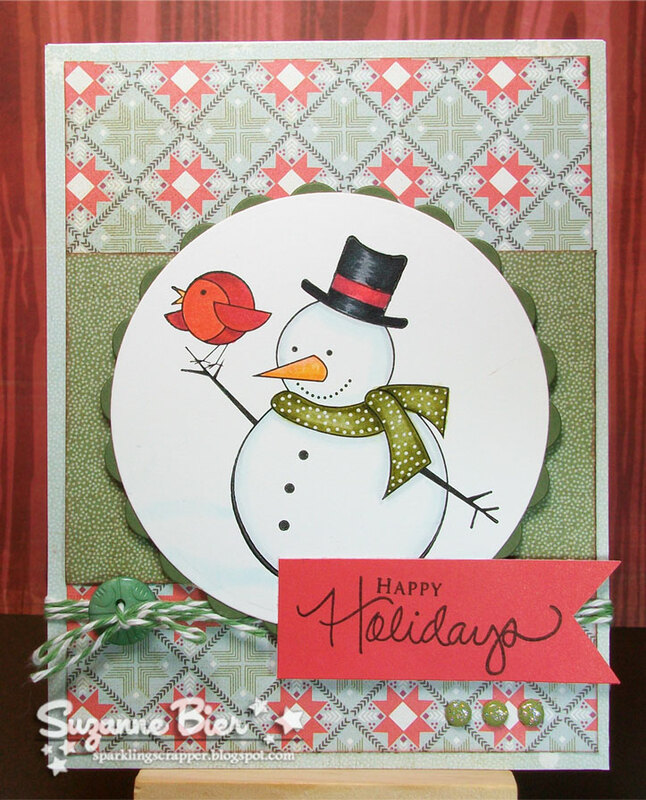 Hope you have a wonderful week, and don’t forget to link your entry on the Christmas Card Challenges blog! See you there!